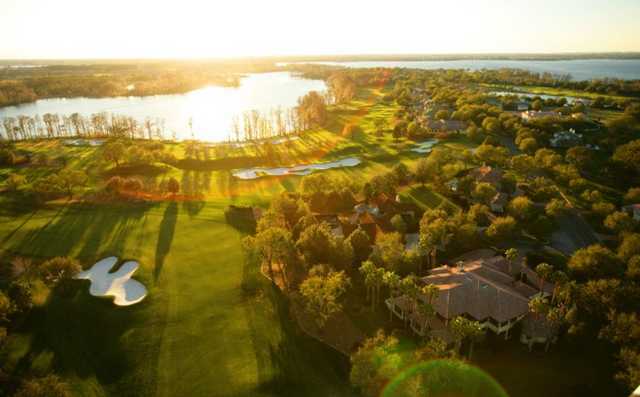 Isleworth Country Club is a private golf club community in Windermere, Fla., located among the Butler Chain of Lakes. 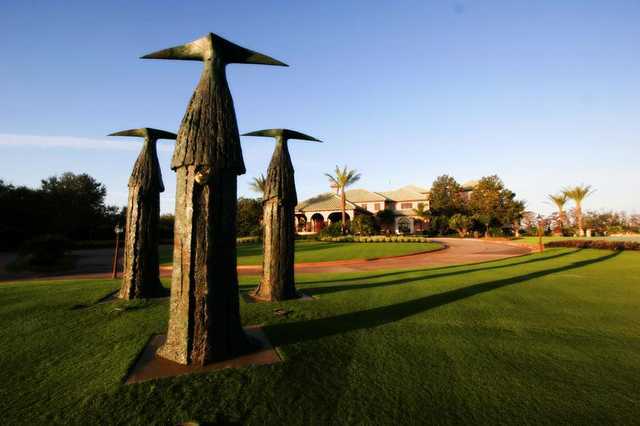 The golf course, built in 1986, was originally designed by Arnold Palmer and Ed Seay and later enhanced by Steve Smyers. 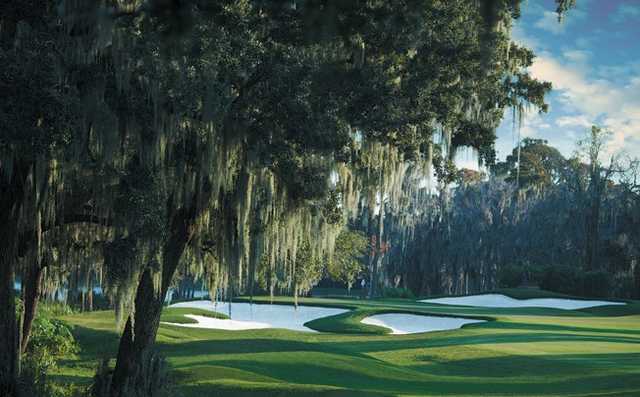 Isleworth is built on rolling terrain and features greens that are generous, undulating and fast. 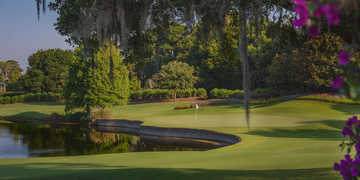 The golf course was recently named the toughest and longest course in the state by the Florida State Golf Association.